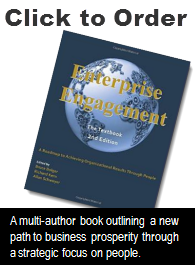 Engagement University April 6-8: Can This Profession Propel Your Business, Career? Engagement U. – April 6-8. Is the Engagement Movement Real?